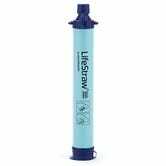 LifeStraws are great backpack staples for hiking, or nice gifts for the outdoorsmen in your life. And right now, they’re just $12, which is as cheap as you’re likely to see them. 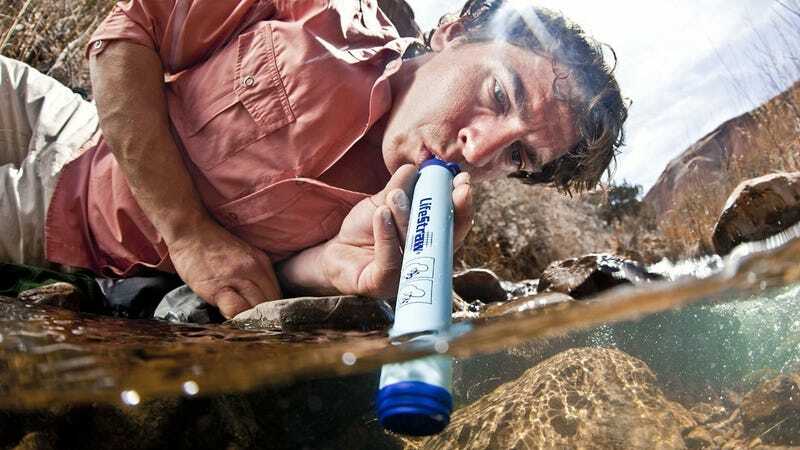 If you aren’t familiar, these allow you to sip directly from basically any source of fresh water you find in nature, and the filters will catch 99.9999% of bacteria, and 99.9% of parasites. That could come in handy during camping trips, or as you cling to life in a future post-nuclear hellscape. They also make perfect little stocking stuffers.